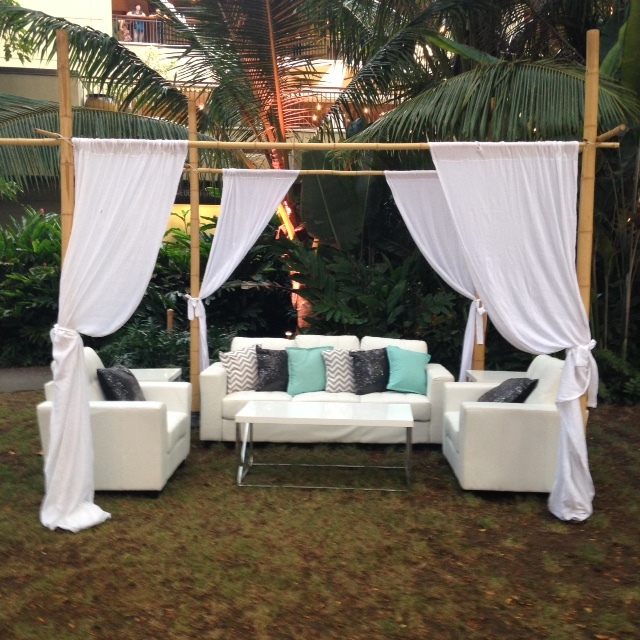 Set the stage for your next event with a fabulous arch or cabana from EventAccents. 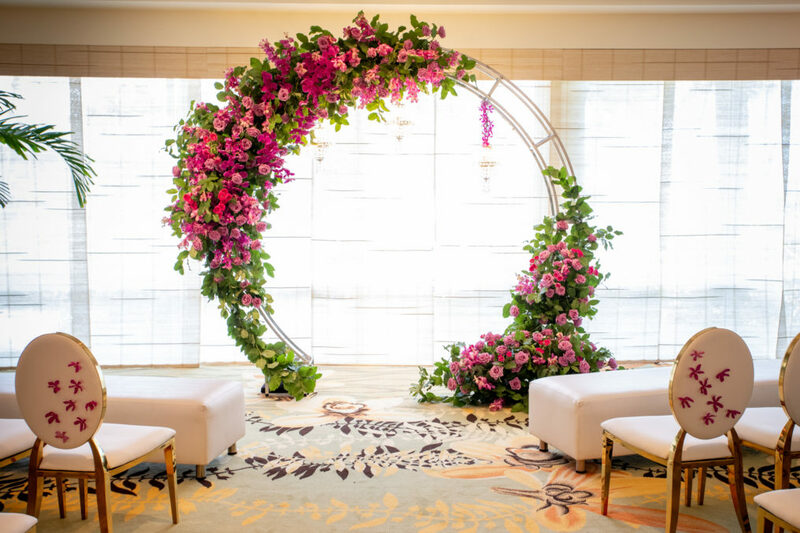 Imagine standing with the love of your life under a beautiful arch draped with gorgeous flowers, or lounging under a cabana at the reception with a refreshing drink in your hand. 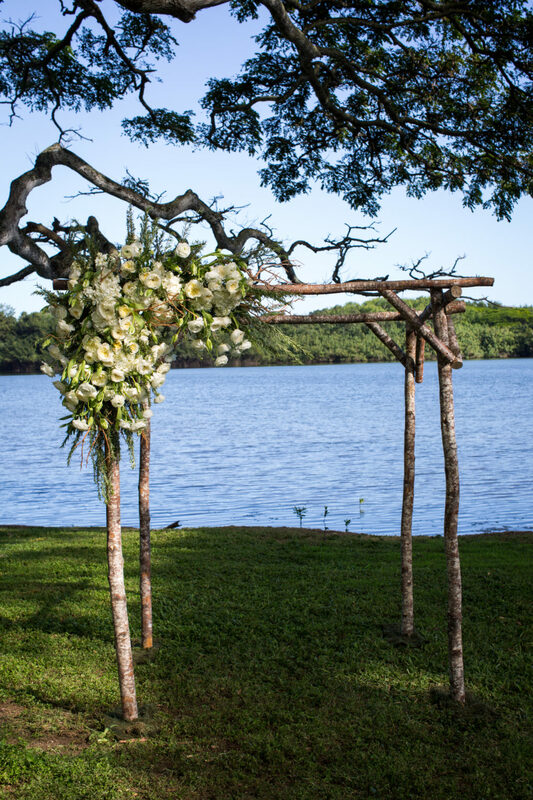 Our event and wedding rentals in Hawaii can help you create the event of your dreams from weddings to corporate events and private parties. The right décor can set the mood for any event. 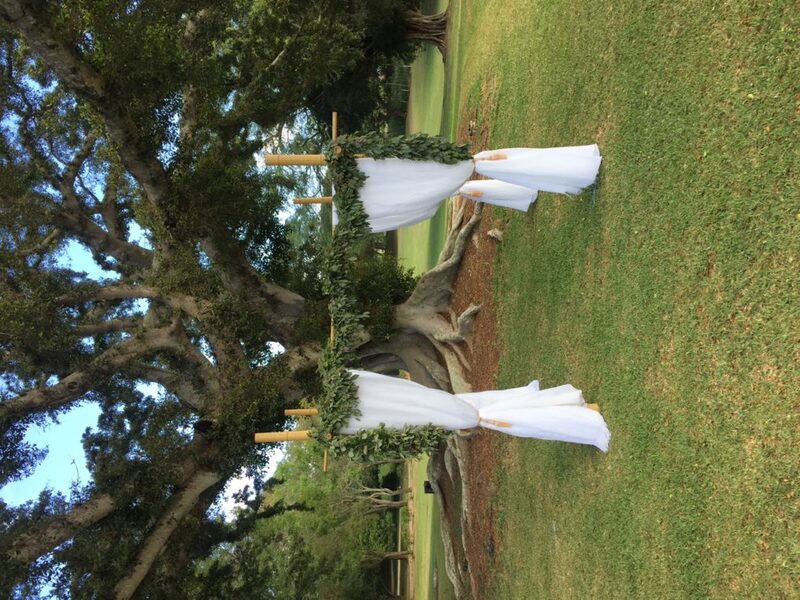 No matter what style or theme you are aiming for, EventAccents has event rentals in Hawaii to make your wedding, corporate event, or party fabulous, including a variety of arches and cabanas. 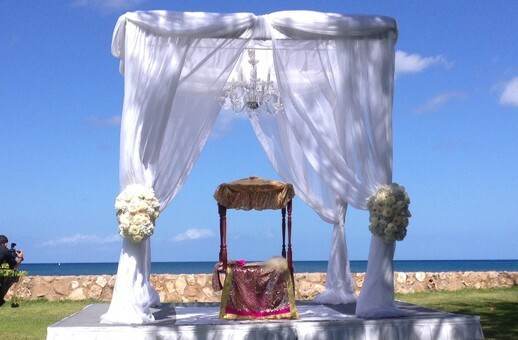 Whether you are looking for an arch for your rustic chic wedding or a cabana for your Hawaiian-themed corporate event – we have everything you need. 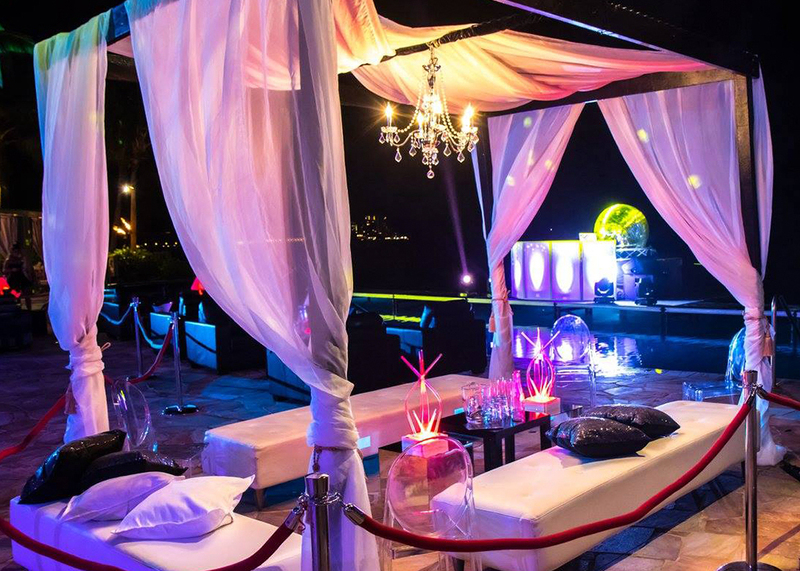 Contact EventAccents today learn more about our event and party rentals in Oahu and throughout the Hawaiian Islands.